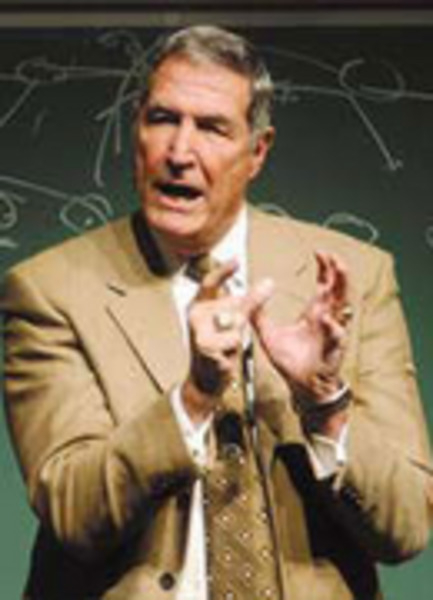 One of the most successful coaches in Alabama football history, Gene Stallings brought the Crimson Tide to a national title and was named Coach of the Year in 1992. During his football career, he spent 11 years with Coach "Bear" Bryant as a player and coach, worked another 14 years with Tom Landry and the Dallas Cowboys, and was head coach for the Cardinals before moving to the University of Alabama. In 1997, Stallings announced his retirement from football and is living in Paris, Texas. Gene brings a mixture of football wisdom, discipline and down-home humor to his presentation for his audiences.